GENTLY SLOPING, WOODED LOT IN LAKE LACEOLA LOCATED IN THE FOOTHILLS OF THE NORTH GA MOUNTAINS! 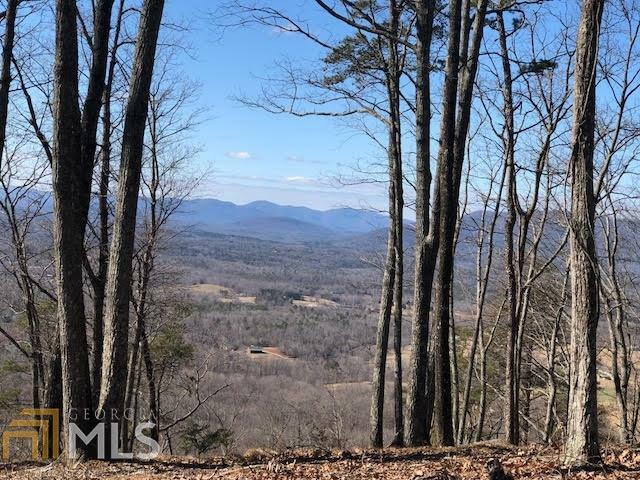 GORGEOUS VIEWS OF THE YONAH VALLEY AND SURROUNDING MOUNTAINS. The perfect place to relax and unwind! 1.39 acre corner lot. 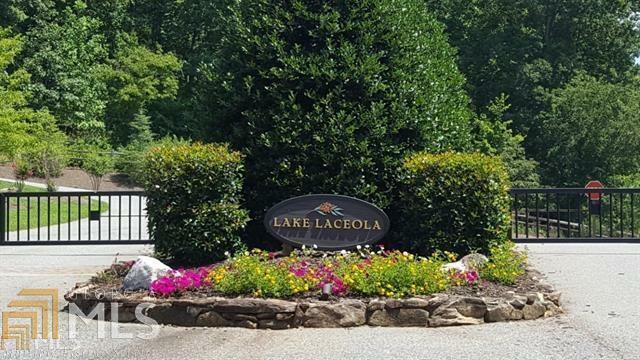 Enjoy all that gorgeous, gated Lake Laceola has to offer including full lake access, clubhouse, resort style pool and neighborhood security gate! Ready for your dream home or weekend escape! Convenient to Atlanta, Blue Ridge Mountains and much more!